Another strong and articulate voice for peace and peace education has gone silent. See: Penny Sanger (Globe and Mail, 22 July 2017). 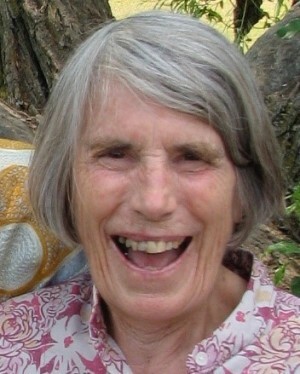 She wrote for many publications including the Peterborough Examiner, the New Internationalist and founded the Glebe Report. She authored Blind Faith, a book about the toxic legacy of the nuclear industry on her hometown of Port Hope. Penny helped launch and run numerous peace and social justice organizations, including the Canadian chapter of the International Defence and Aid Fund for Southern Africa, the Ottawa Miles for Millions Campaign, the foreign policy NGO known as the Group of 78, Canadian Friends of Burma, the Make Room for Peace campaign, and Educating for Peace. 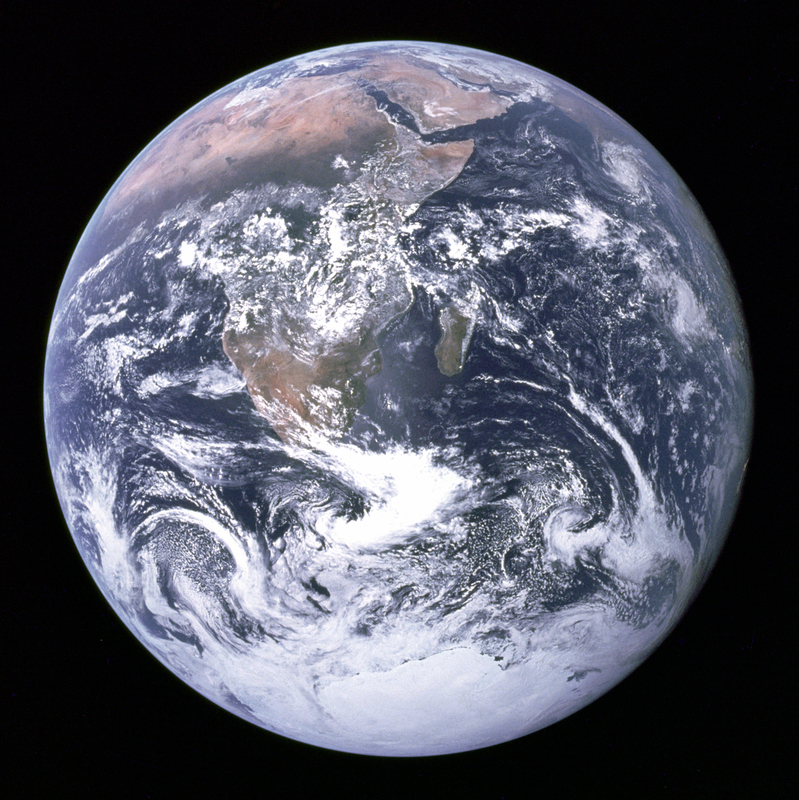 In the 1990s the World Federalists ran an educational project, called “Our Planet in Every Classroom” which entailed distributing posters of the image of Earth from space (the famous NASA photo) and an accompanying global education resource guide. In the early 2000’s Penny worked with a small group in Ottawa to press the new Canadian War Museum (CWM) to “make room for peace” while it prepared to build and open the new $136 million museum in 2005. Penny minced no words in talking about the obligation of a ‘war museum’ to educate about peace, offering excellent suggestions, including the hosting of a lecture on peace and security by a high profile individual. She also provided concrete examples like the superb anti-war exhibition at the UK’s Imperial War Museum. After many stops and starts, the CWM did go on to develop and mount “Peace – the Exhibition” in 2013. Click here for the Globe and Mail obituary. There will be a celebration of Penny Sanger’s life on September 24 from 4 to 6 p.m. at the Glebe Community Centre in Ottawa. Photo credits – family and friends.